There's a lot more to Ibiza than you think! 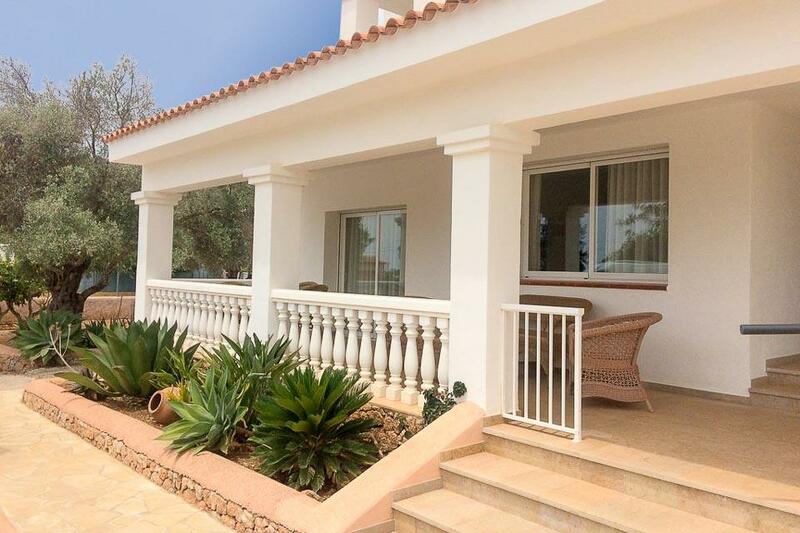 Ibiza villa holidays are becoming increasingly popular and there’s no wonder why! Apart from our Ibiza villas rated second to none and the beautiful Mediterranean climate the island enjoys there are so many other reasons to visit this magnificent island. If you say the word Ibiza or Ibiza villas to anyone they’ll presume; Under 30s, drinking, clubbing and partying. However a clubbers paradise is not a fair overall view of this incredible Balearic Island and what it has to offer. Have a read through this cool guide which should give you a glimpse into the real beauty of Ibiza, the quaint cobbled streets, white washed villages, captivating countryside, history and the REAL culture here will have you in awe of the island. Ibiza Old Town (Eviessa) is home to a stunning Cathedral that you’ll definitely want to visit during your Ibiza villa holiday. Built in the sixteenth century this glorious Cathedral has been refurbished many times with great care taken to maintain the gothic style and antique features of the church. The trek is steep and it can take around 20 minutes to get to the top but the beautiful architecture and magnificent views over the city and port make it worthwhile and offer remarkable photo opportunities. I love a bit of island hopping and you’ve probably seen it mentioned in previous blogs (Top 5 Things to do in Lanzarote & 5 Reasons We Love Costa Del Sol) An Ibiza villa holiday just wouldn’t be the same without a leap over to Formentera. Formentera is the smallest of the Balearic Islands and just six kilometres off the South of Ibiza. Don’t be fooled by the size of this island though, renowned for its powdery white Caribbean-like beaches and glistening crystal clear blue waters, perfect for snorkelling and scuba-diving, you’ll feel most relaxed and content here. This is definitely one for the inquisitive explorers during their remarkable Ibiza villa holiday. Once used by smugglers to store contraband the Cueva Can Marca is a hotspot for visitors to the island today. These remarkable caves comprise of a mass of stalagmites and stalactites, with some parts decorated in illuminated colours adding to the thrill of wondering through these peculiar underground caves. Visitors to the caves can also enjoy stunning views of the sea from within the caves via the numerous cliff-side openings. At less than a 45 minute drive from any one of our stunning Ibiza villas the Cueva Can Marca should be on every Ibiza explorers list of places to visit! It would be a shame not to take advantage of all the space you’ll get on an Ibiza villa holiday. With plenty of rooms to choose from you’ll have ample space for all your holiday shopping. Ibiza is renowned for its Hippy Markets selling all kinds of merchandise from tasty food to handmade goods and everything in between, we just you’ll be heading back to your Ibiza villa with bags full. The atmosphere is energetic with various bars and restaurants and live music playing, you’ll love it here even if you’re not a fan of shopping! Most tourists don’t take the time to explore the real streets of Ibiza but this really is a must do during an Ibiza villa holiday. The narrow, cobbled streets of Old Town really are a depiction of the real Ibiza and you’ll love exploring here. Enjoy a stroll through a labyrinth of quaint cobbled pathways leading up to the Cathedral. The busy tourist hotspots are fun to visit but the real streets of Ibiza are what set this little island apart from the rest. For all the wild partying associated with Ibiza many fail to see an island immersed in such culture, beauty and grace, an unknown concept to most; Ibiza is certainly worth a visit even if you’re over 30 and not a party animal! 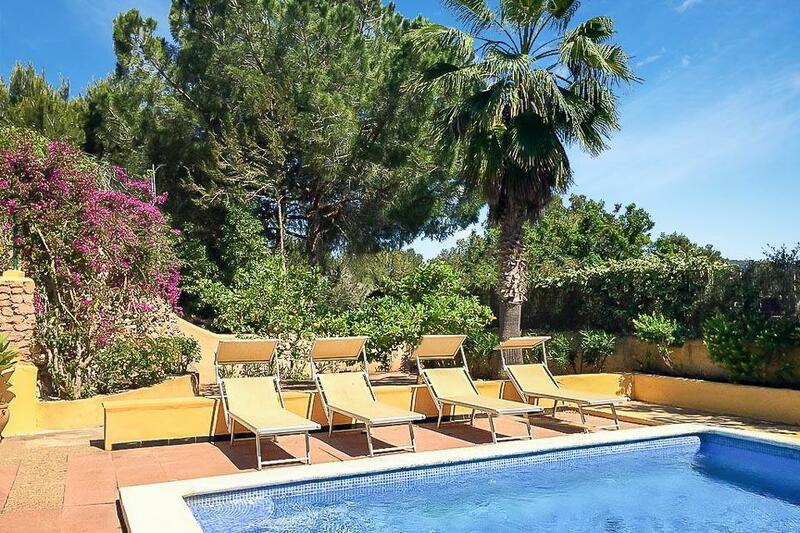 Ibiza villa holidays offer a comfortable and stunning holiday home for those who wish to explore the island and enjoy a relaxing holiday in the sun with plenty to see and do. If you want to explore this jam packed little treasure island there is no place like a beautiful, serene and conveniently placed Ibiza villa complete with a private pool to dip into whilst soaking up the Mediterranean sunshine. 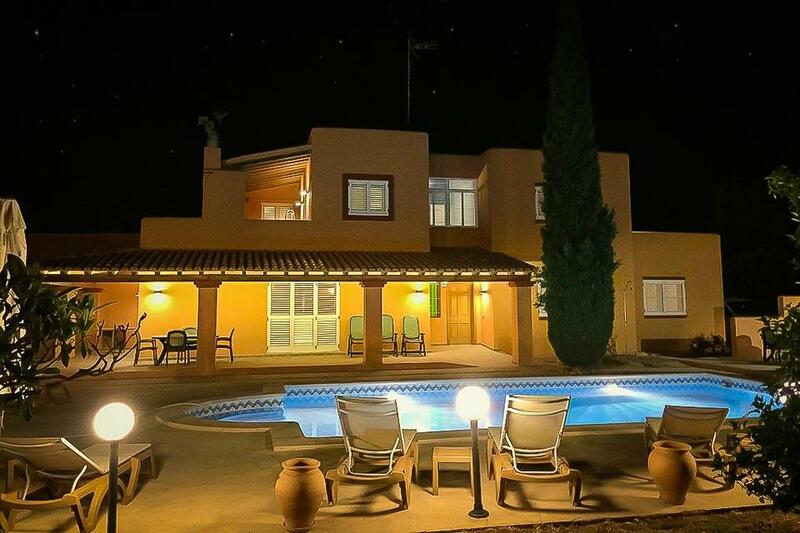 Villa Los Olivos is a fully walled, enclosed property situated in a peaceful location in pretty countryside, yet only a few minutes’ drive into either San Rafel or San Antonio. It is perfectly located to access the many great beaches located.. Located just outside Ibiza Town, villa KM2 is located in an enviable location and as the property name suggests, located 2 kilometres outside of Ibiza town. Both of the bustling resorts of Playa den Bossa and Ibiza Town are only a few minutes’.. DESCRIPTION Ground Floor Dining Room Area with Dining Table and Chairs Kitchenette Fridge Freezer, Oven, Hob, Microwave Lounge Comfortable Seating, Sat TV Few.. DESCRIPTION Ground Floor Lounge/Dining Room Comfortable Seating, Sat TV Few English Channels, Area with Dining Table and Chairs, Kitchen Oven, Hob, Microwave, Dishwasher, Fridge..
Villa Garcia is a spacious villa in Playa den Bossa, within easy walking distance to the centre of this busy resort. However, the villa itself is in a peaceful side road with large gardens and grounds. This makes it an ideal choice for groups..